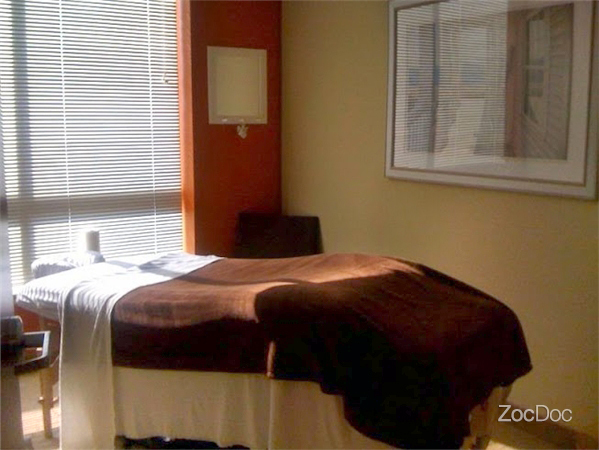 At Capitol Rehab, we provide several different types of therapeutic massages for fit whatever condition ails you. We have 2 fantastic and well experienced licensed massage therapist on staff available from Monday through Saturday. Therapeutic Massage - combines techniques to reduce stress, increase blood flow, and allow the body to relax. Deep Tissue - more concentrated massage in specific tension areas, breaks up muscle tightness and increases blood flow to the area enhancing the release of toxins from the muscle tissue. Myofascial Massage - uses pressure and range of motion to release fascia surrounding the muscle, which in turn creates more space for the muscle. Good modality for chronic injuries. Pre-Conception Massage - a non-invasive way to decrease stress and increase fertility. Focuses on breaking up adhesions and increasing blood flow to the spine and pelvis. A wonderful way to begin the conception process. Pregnancy Massage - loosens tight muscles, increases flexibility, reduces excess fluid, and relieves most of the discomforts of pregnancy. Massage during pregnancy can decrease labor time, it is both healthy and enjoyable during a "normal pregnancy". In some cases, massage may not be appropriate and may require prior approval from your doctor. Postpartum Massage - Focuses on releasing the birth tension and realigning the body after the birth process. Gift certificates are available. By appointment only.